Promoting renewable energy through EDUCATION and ADVOCACY. is a non-profit organization that promotes the widespread application of solar and other forms of renewable energy through our mission of education and advocacy. ISEA is the state resource for renewable energy related policy developments, educational classes, events and access to local renewable energy businesses. ISEA is a chapter of ASES, a 501(c)(3) non-profit that advocates for sustainable living and 100% renewable energy by sharing information, events and resources to cultivate community and power progress. View Directories for Residential Installers, Commercial & Industrial Developers, Community Solar Developers, Utility Scale Developers, Distributors & Manufacturers and Support Services. Learn more about the mechanics of solar energy and how you, too, can power your home or business with the sun! 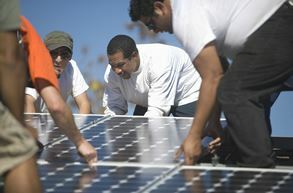 Monthly webinars for those who would like to learn more about solar! ISEA is working to ensure that consumer protection is at the forefront of our growing solar market. Solar Ambassadors are individual ISEA members that are solar energy advocates. In the industry and need some assistance? Check out this section. ISEA business members are invited to participate in monthly live policy-related webinars. Business Members Only. Sign into your account to view. 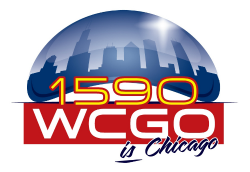 Catch up on the latest issues related to the adoption of solar and small wind energy in Illinois. The Policy FAQ is Business Members Only. Sign into your account to view. 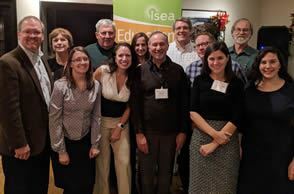 Join ISEA to support renewable energy education and advocacy Together we are RE-Powering Illinois! Renew to keep your membership active to receive discounts, access to special events, policy updates and MORE! Sign Up to receive our emails to stay informed about solar and other renewables in Illinois. 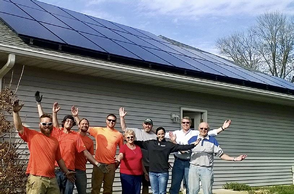 Donate Now to support the Illinois Solar Energy Association and our work to advance the clean energy industry in Illinois!